H.G. Wells, World Brain, with a critical introduction by Alan Mayne and a foreword by Patrick Parrinder (Adamantine Press 1994), Prices: UK – £8. Outside the UK, please check postage with the Society. (Limited stock). H.G. 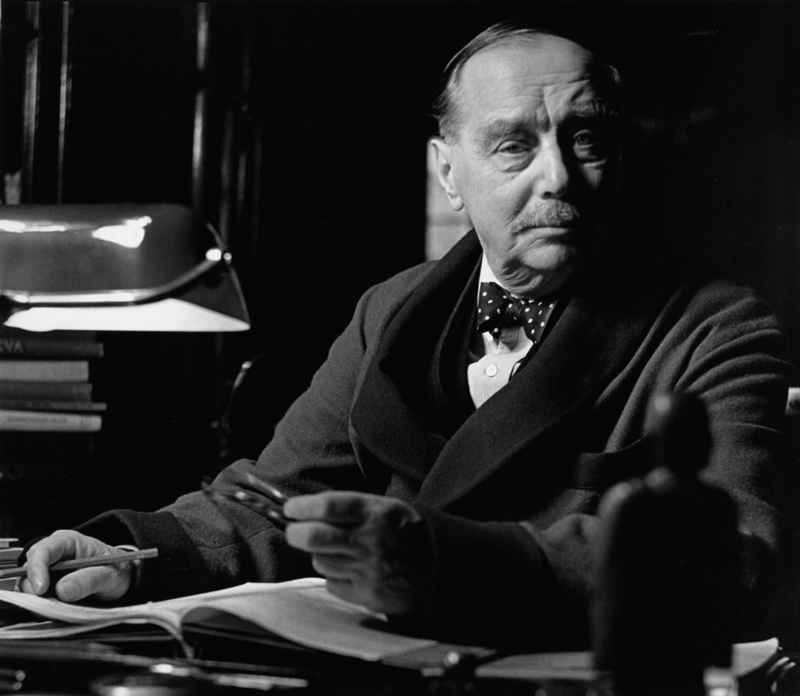 Wells, The Last Books of H.G. Wells: The Happy Turning and Mind at the End of its Tether, ed. by G.P. 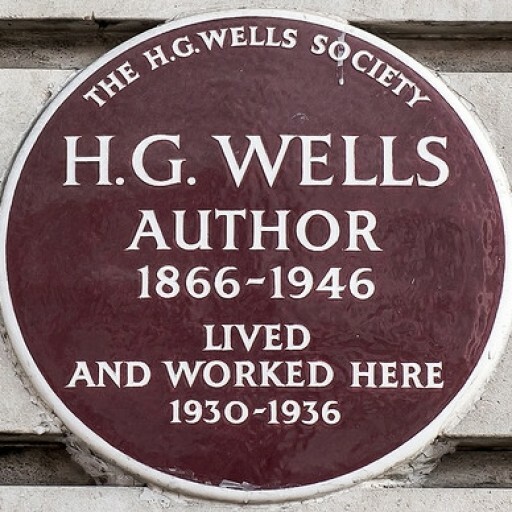 Wells (London: H.G. Wells Society, 1982), Prices: UK – £4.50; EU – £7.50; Rest of World – £8.50. (Not for sale in the USA). H.G. Wells Society, A Comprehensive Bibliography, Foreword by Kingsley Martin (London: H.G. Wells Society, 1985), Prices: UK – £3.50; EU – £6.00; Rest of World – £7.00. David C. Smith & Patrick Parrinder, eds., Select Conversations with an Uncle (Now Extinct) with Two Hitherto Unreprinted Conversations, Foreword by Michael Foot (London: H.G. Wells Society, 1992), UK – £4.50; EU – £7.50; Rest of World – £8.50. John Hammond, The H.G. Wells Society: A Short History (2000). Prices: UK – £3.00; EU – £5.00; Rest of World – £6.00. H.G. Wells, The Betterave Papers, ed. by John Hammond (2001). Prices: UK – £3.00; EU – £5.00; Rest of World – £6.00. James Dilloway, Human Rights and World Order, 2nd edition, Revised Large Format (London: H.G. Wells Society, 1998), Prices: UK – £3.00; EU – £6.00; Rest of World – £6.50.Prices include postage and packing. Please make cheques payable to the H.G. Wells Society.